Description: New Acer laptop power button and volume key board. This part also includes the cable. 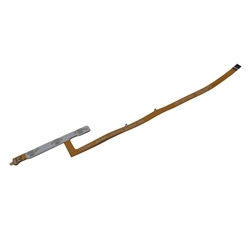 Compatible Part #'s: 50.G53N5.004, LYF15011401.